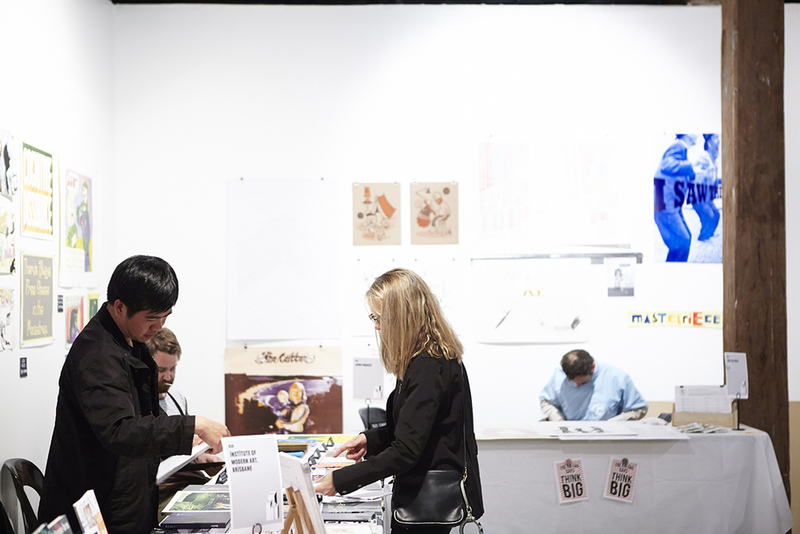 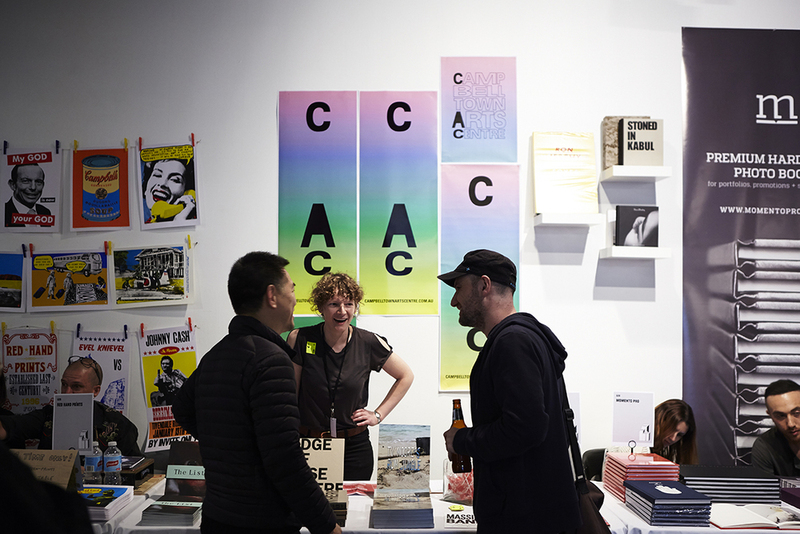 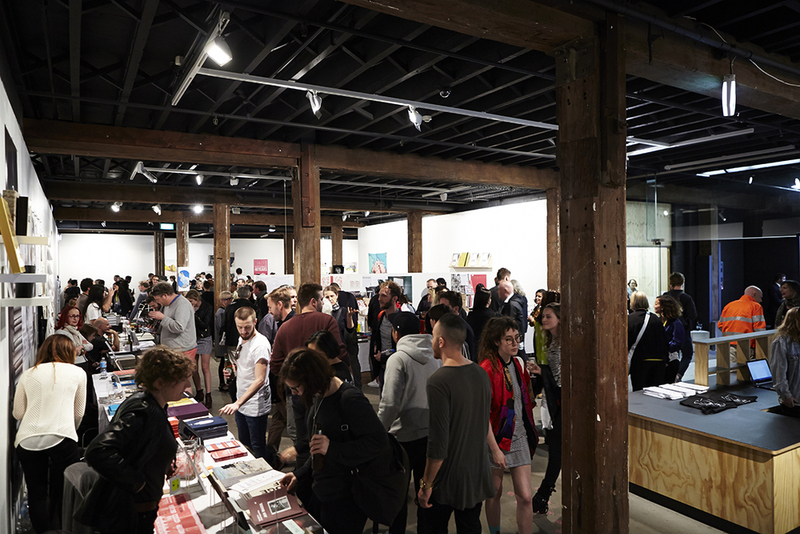 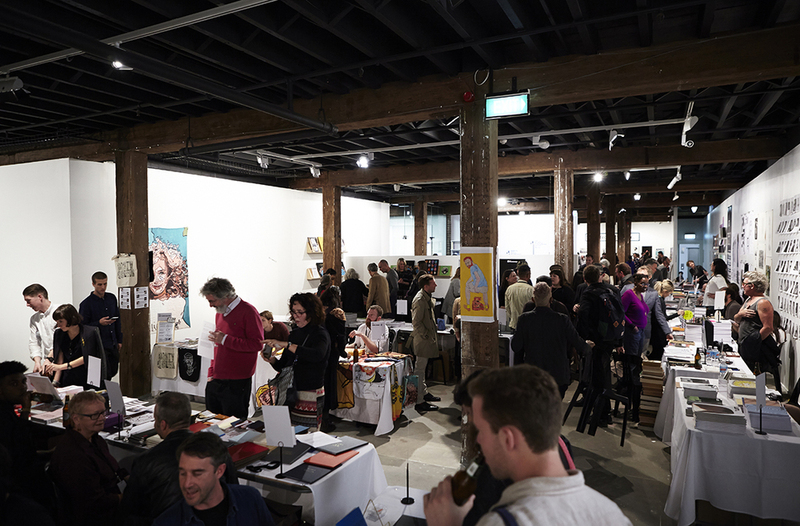 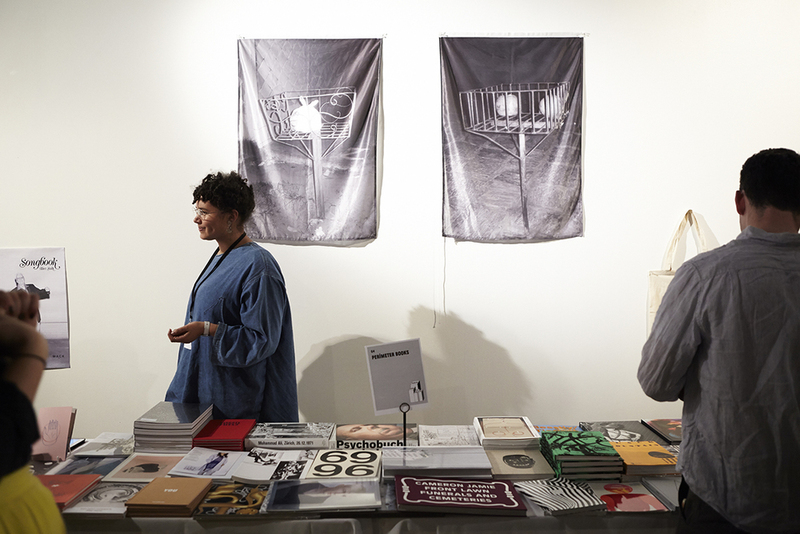 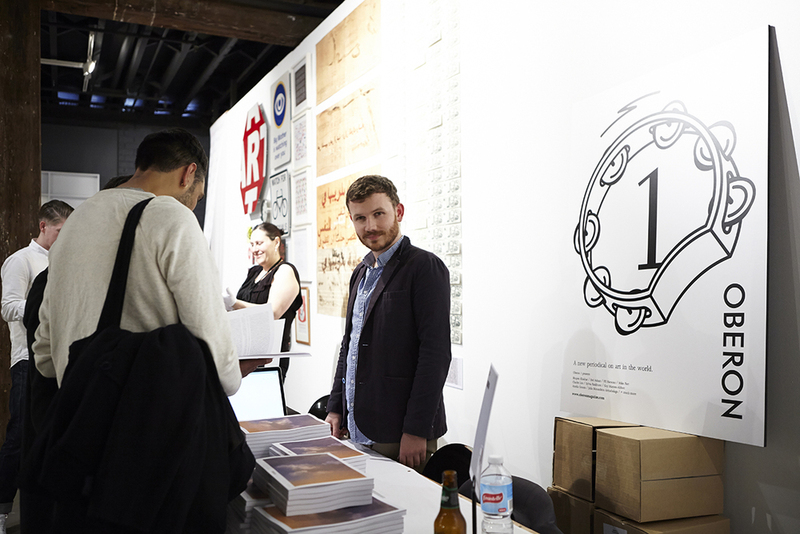 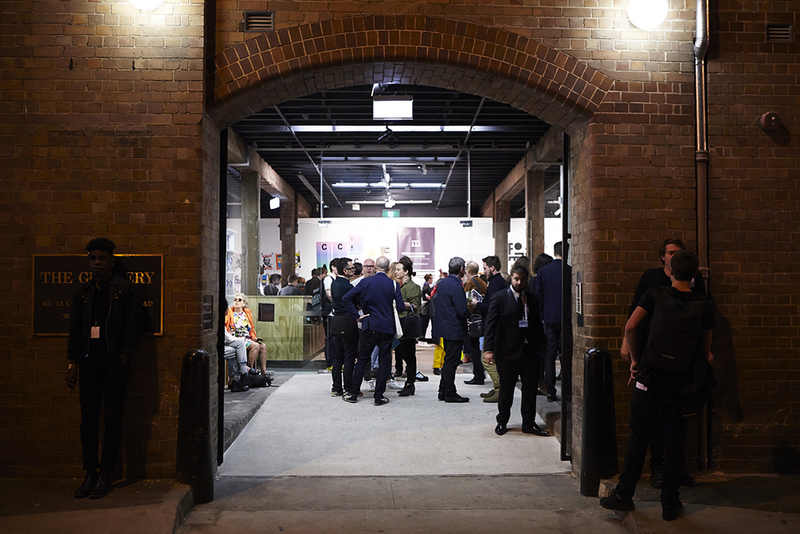 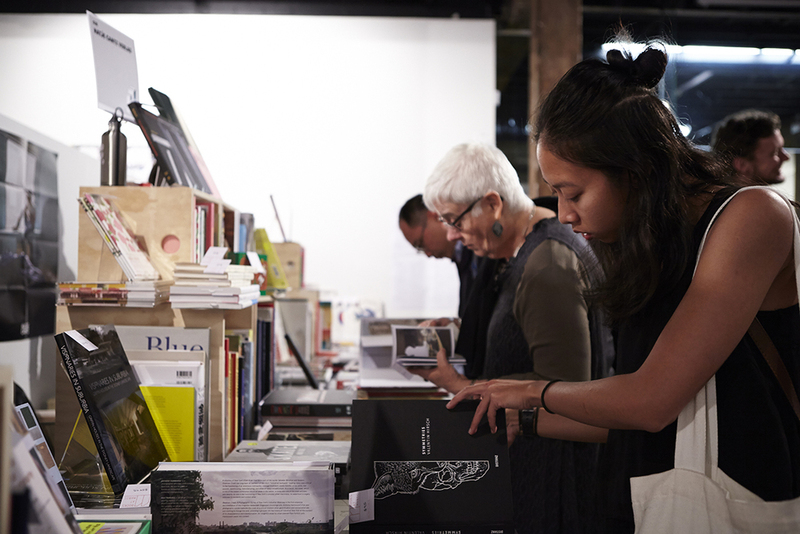 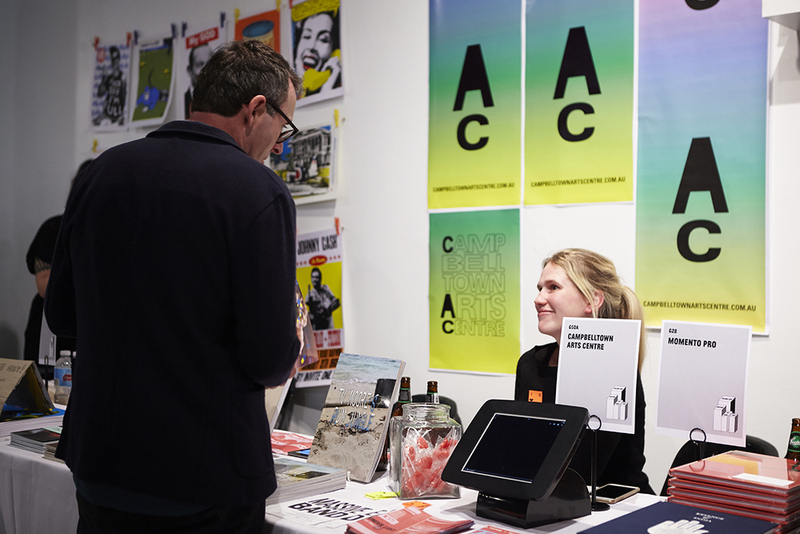 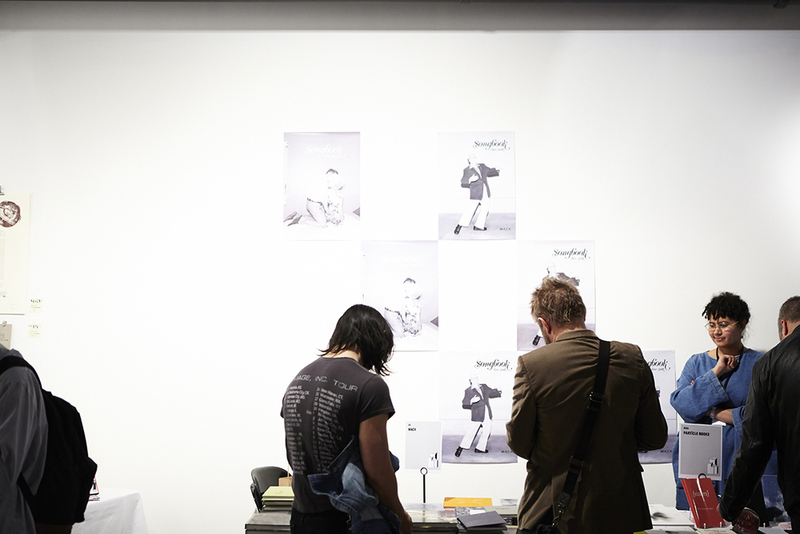 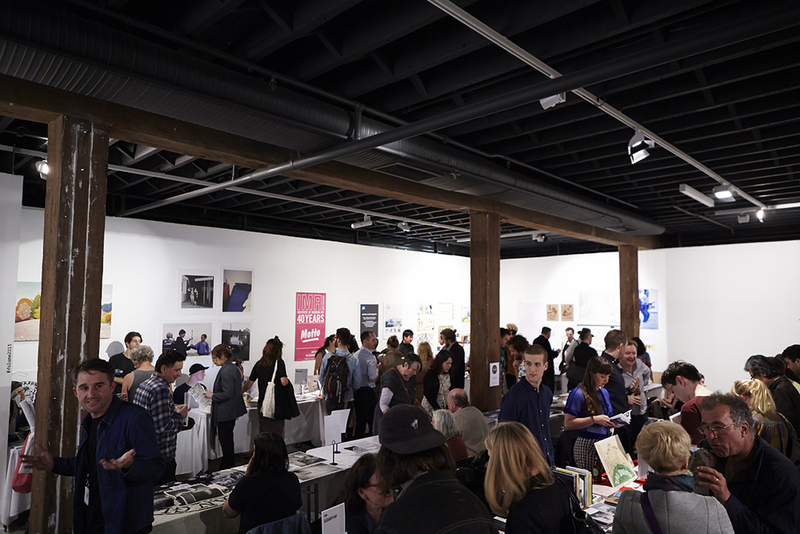 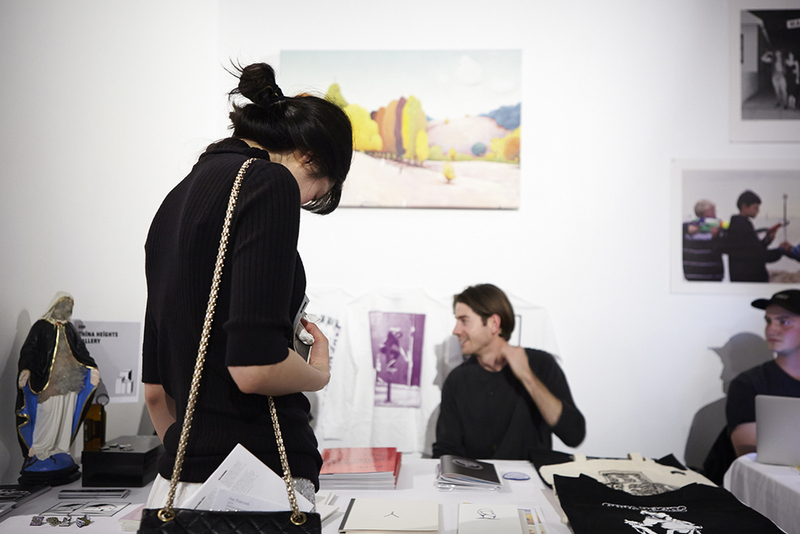 VOLUME 2015 | Another Art Book Fair took place from 11–13 September at Artspace, Sydney, in partnership with Perimeter Books (Melbourne) and Printed Matter, Inc. (New York). 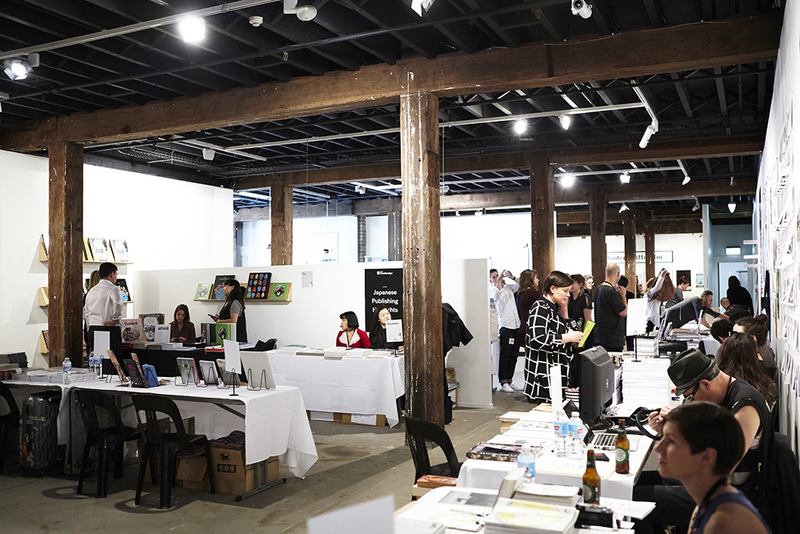 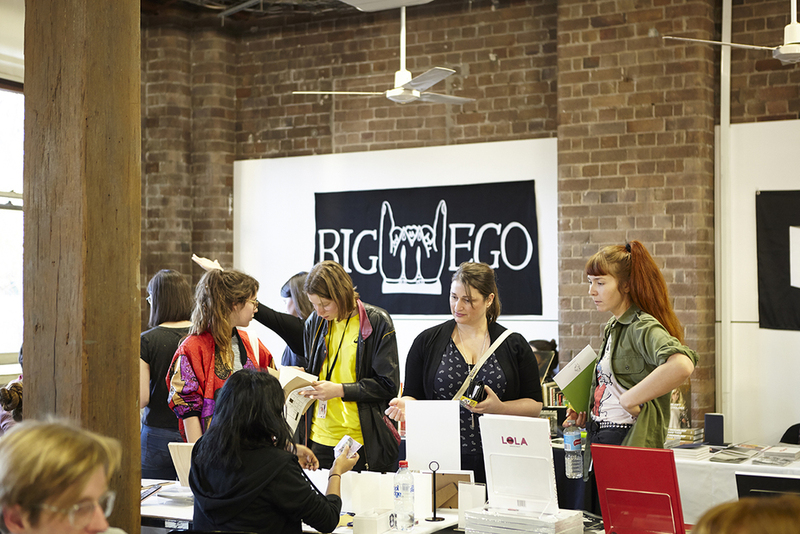 VOLUME 2015 was the official, not-for-profit offsite event for Sydney Contemporary 2015, the second iteration of which will ran concurrently at Carriageworks. 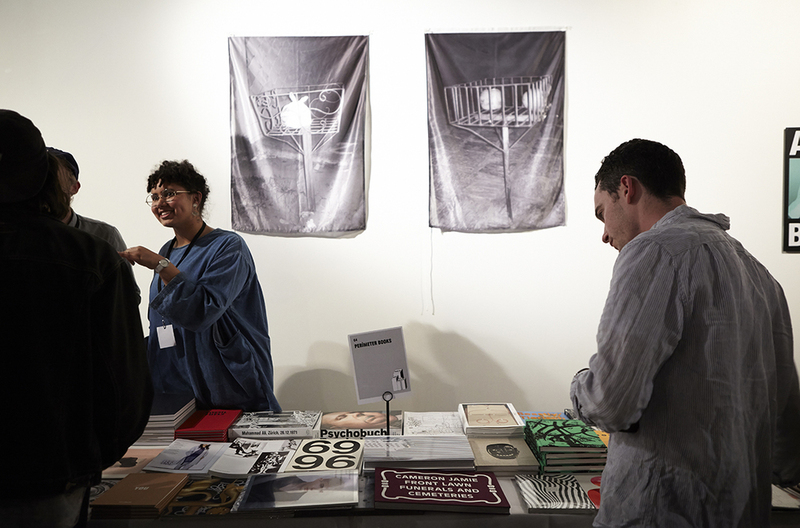 In addition to showcasing over 90 exhibitors across the spectrum of contemporary art book production from zines to antiquarian books, limited editions to photobooks, the weekend-long event also featured an extensive program of talks, workshops led by artists and publishers, launches, readings, book signings and film screenings.